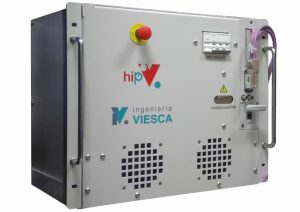 Ingenieria Viesca in collaboration with Nano4Energy and 4A-PLASMA is introducing a new generation of HIPIMS power supplies, modular, with multiple functions. We believe that equipment that is easy to use cause less problems. The hiPV is ready to use just by connecting the cables and opening the software. 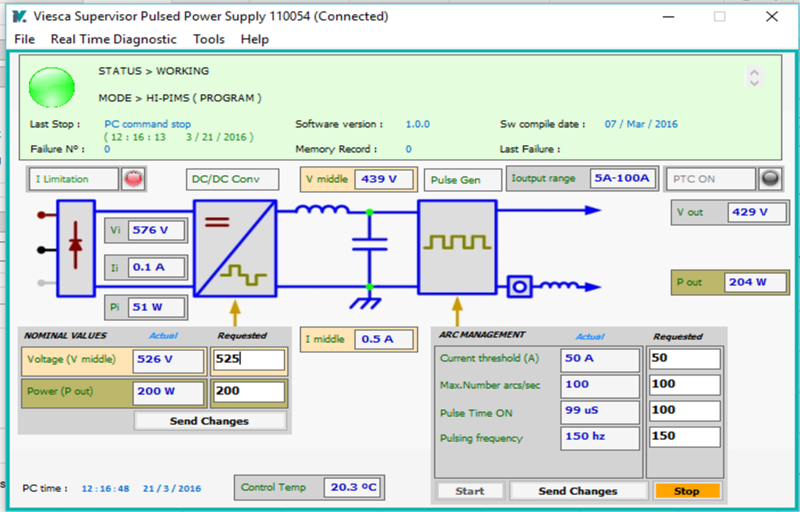 Available with 1 kW, 6 kW, 10 kW, and 20KW average power serial range, scalable, up to 80KW upon custom request. The hiP-V is available in various power versions. It’s unique and modular design allows customized scalability , i.e. 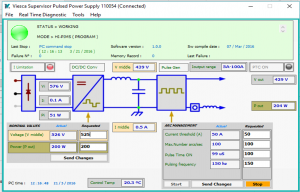 several units can be connected in series or parallel in order to work either with higher voltage (up to 2,4KV), or power and current (such as 20 or 30 kW and 3000A, more power up to 80KW upon request).